Buying a new boiler can be a big investment for any household and you may not always have the funds at your fingertips. It is because of this that we have put together a competitive finance solution designed to help you get the benefit of a more efficient heating system now and spread the cost over a period of time to suit your budget. 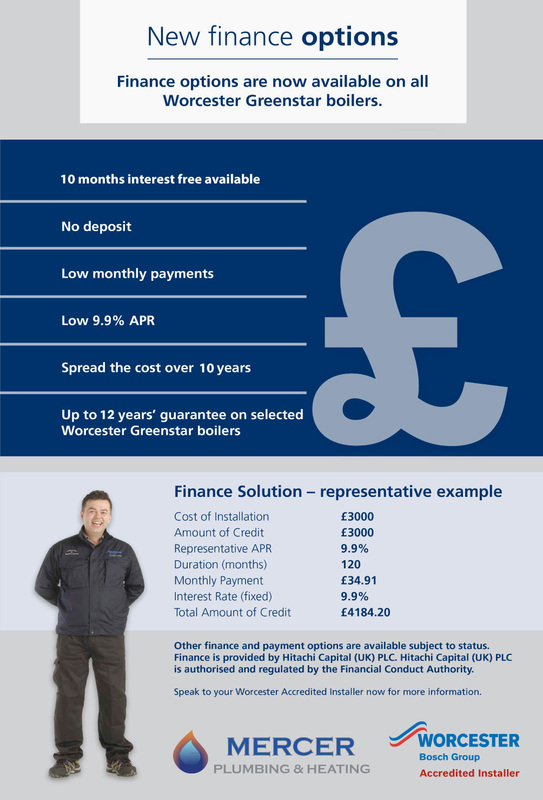 As a Worcester Accredited Installer, we can handle the entire process, installation and finance. For further information or if you need an estimate please contact us. 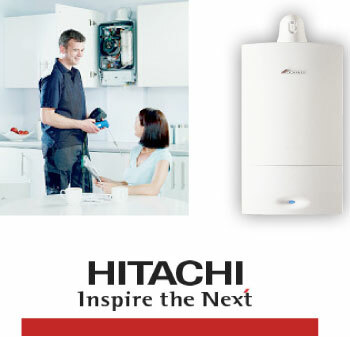 Hitachi Capital has been providing finance solutions for homeowners and businesses in the U K for over 30 years. You can find out more about the company at www.hitachicapital.co.uk.